Do you have two kitchen sinks? Well then replacing kitchen sink pipes can be a bit intimidating. However, replacing them is not that difficult even with little plumbing experience. 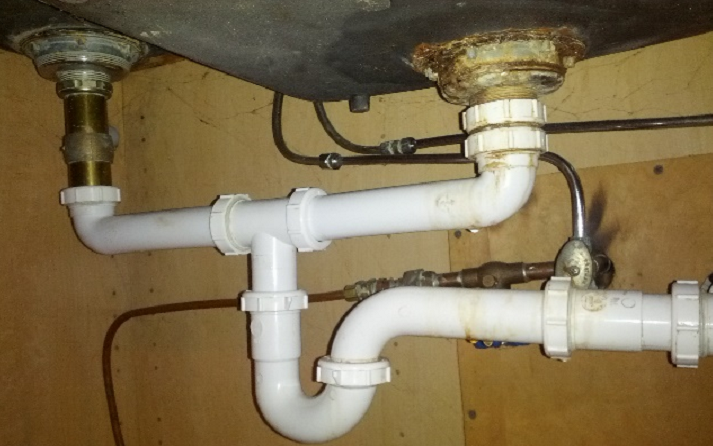 The P-traps which are the curved pipes, connects the sink drain and waste lines through compression fittings. You can be able to unscrew them without utilizing any tool. 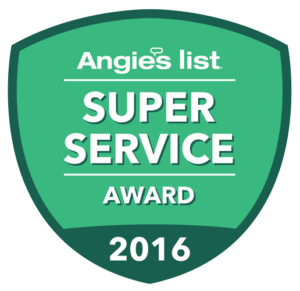 Are you replacing your pipes due to leaking? It’s then essential that you check the alignment of your new pipes before installing them. 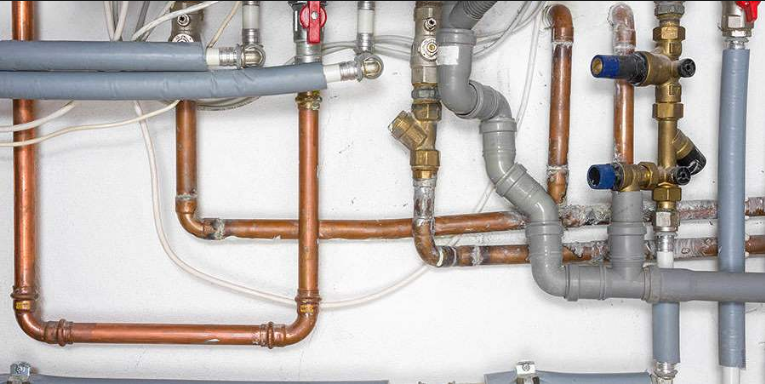 If they are slightly out of alignment ,then the compression fittings will not seal; therefore the pipes will continue leaking. Place a bucket underneath the curved part of P-traps, turn off the water valves. To ensure that no one unintentionally runs the faucet when the drain is disassembled. You will then need to inspect the pipes configurations utilizing a tape measure where necessary. This helps you to cut the pipes in right sizes and securing the right components. Unbolt the P-trap connections to the sink’s tailpieces. The tailpieces are pipes that extend down from the sink and drain. To do this, gasp every single nut with your hand, turn the nuts counterclockwise in respect to the connected pipes. You can utilize adjustable pliers if you aren’t able to turn them with your hands. Draw the traps from the connections, then turn them upside down in order to drain water setting them aside. In case the traps are connected on a common tee, you will need to unscrew the connection to remove the tee. If you have one sink, you won’t have to worry about the extra tee, pipes or traps. Get rid of the tailpieces if it’s necessary, this is due to the fact that, if they are corroded or are too short they’ll cause leaks. Turn it clockwise with an adjustable plier in order to unscrew it. Screw into place the new tailpieces, which ought to be long enough to extend to the level of the drain pipe. Using a hacksaw, cut new pieces of pipes which match the ones you are removing. 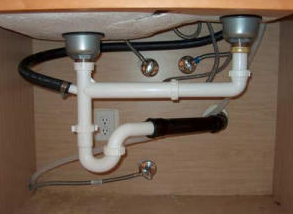 PVC pipes are mostly preferred for kitchen drains as it’s resistant to corrosion. Assembling of the pipes is then done with the use of compression fittings and tightening of nuts, till installation of P-traps can be done. Slide the traps on the respective tailpieces tightening the nut, rotate it to meet pipes going to the drains. After completing the assembling, fill the sink and let the water out and in the process checking for leaks. You can tighten the leaking connections using adjustable pliers. In the event that you’re unable to unscrew the tailpiece, unscrew the lock nut and push it to remove the entire drain. When replacing the drain, spread the plumber’s putty generously at the strainer bottom edge before replacing the lock nut. In case one of the sinks has garbage disposal, the P-trap connects the same way as it would connect to a tailpiece. 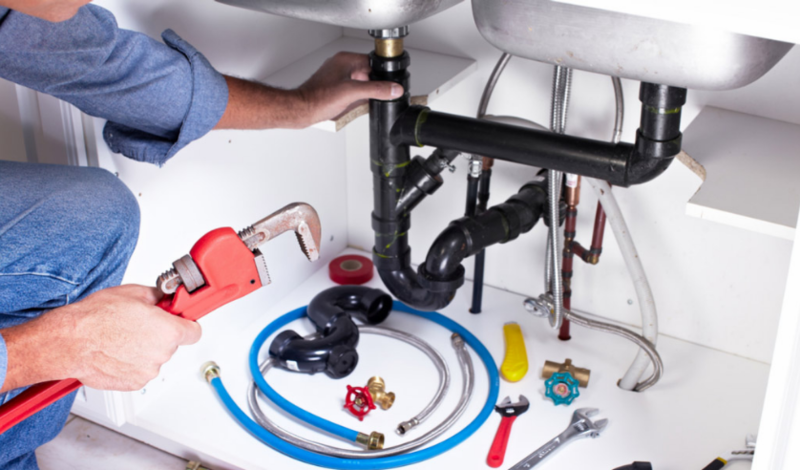 It’s vital that you note, do not try to stop a P-trap leaks using a pipe dope or a plumbing tape. This is because neither of them has compression fitting, which can make the leak even more.